Zimbabwe's vice president receiving treatment in India-official - SABC News - Breaking news, special reports, world, business, sport coverage of all South African current events. Africa's news leader. The health of Chiwenga, 62, is closely followed in Zimbabwe because he is widely seen as the power behind President Emmerson Mnangagwa. He led the coup that ousted long-time ruler Robert Mugabe in 2017. A gaunt-looking Chiwenga was last seen in public last Tuesday, when he told state television he was not dying but gave no details about his condition. He declined to make further comment. His tweet was ridiculed by citizens in a country where government officials routinely seek medical help abroad while the public health system has collapsed and hospitals struggle to provide medicines to patients. 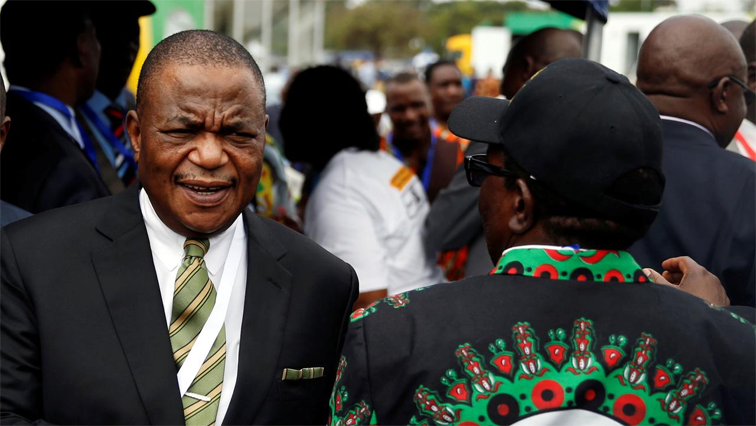 Days earlier, a private daily newspaper had reported that Chiwenga had travelled to Cape Town, South Africa, for treatment, his second visit in four months. Mnangagwa has dismissed rumours of a rift with Chiwenga. These gathered momentum after Mnangagawa promised action in response to a brutal security crackdown carried out against protesters last month while the president was abroad. Chiwenga was acting president at that time. This entry was posted on 11 Feb 2019,03:04PM at 3:04 PM and is filed under Africa, Homepage Latest Stories Slider. You can follow any responses to this entry through the RSS 2.0 feed. Both comments and pings are currently closed.